for massage, natural healing and pain relief! Some of the best essential oils used in massage therapy have a rich history of healing, and were often used in biblical days to encourage recovery from many types of illness, pain, and grief. Whether used for aches and pains, cooking, or massage for tired muscles, essential oil benefits were recognized early in the world history. Quality oils are often taken from fruit, plants, and nuts, and provide healing, pain relief, and flavor in preparation of meals. Today, essential oil benefits are being recognized at some of the most prestigious health organizations in the world, not just in the massage therapy industry. Essential oils are found in the liquid of various parts of plants (i.e. flowers, bark, seeds, leaves, etc). They are highly aromatic and are far more potent then the dried herb itself. For this reason, some essential oils should be diluted with a high quality vegetable or carrier oil prior to use. Some of the best essential oils include healing capabilities which can be antibacterial, antiviral, antiseptic, antifungal, antimicrobial, anti-parasitic, and anti-infectious. The best essential oils are pure, therapeutic grade essential oils and oil blends. They are known for their true purity and the therapeutic results they achieve. Oils are so concentrated and powerful that you can get huge benefits from just one or two drops of oil. They support, heal, and build all of the eleven major body systems as well as the emotional, mental, and spiritual components of a person. Internally (orally in a gel cap, cooked into food, and can also be used vaginally and rectally). Please note that most essential oils found in local stores, even health food stores, are not safe to be used internally. Not all essential oils are equal, of course. The growth conditions of the plant, the method of extraction, and the final constituents in the bottle can vary greatly from brand to brand. Each essential oil has a purpose – such as relaxation, soothing stressed muscles, and detoxifying and cleansing the skin. There are many essential oils and oil blends, and hundreds of ways and reasons to use them. You can also create your own massage oil recipe by combining a high quality vegetable (carrier) oil with the essential oil or massage oils of choice. Good choices for carrier oils include coconut oil, sesame seed oil, and sweet almond oil. 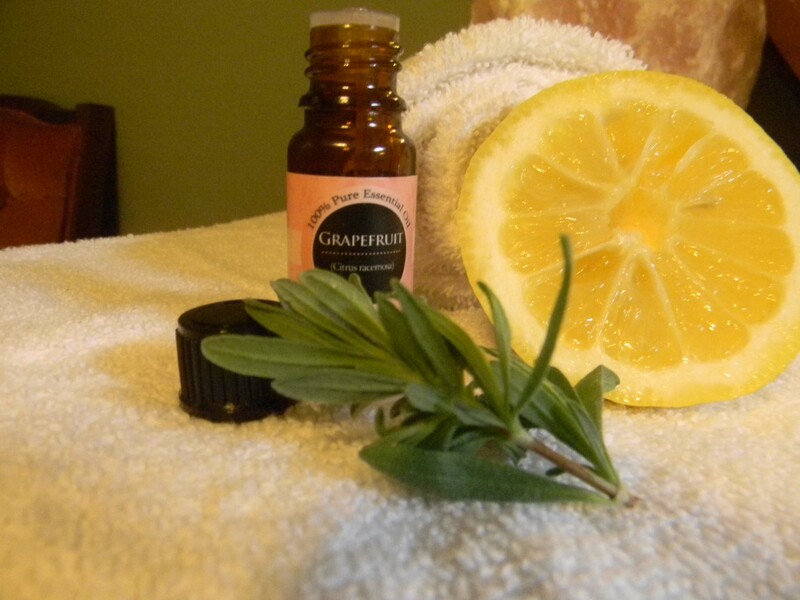 Some aromatherapy treatment services use grapeseed and avocado oils as well. Pure essential oils will not go rancid when stored properly, however, they can go bad, and if used after their safety date, may cause skin rashes, inflammation, and/or irritations. There are many choices of brands of essential oils, with many other benefits for our health that you may have never even heard about. Learn more about the best essential oils for massage therapy, and which ones to use for your family at home!